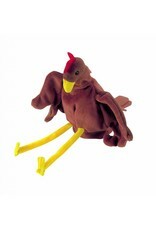 Chicken Puppet - Grow Children's Boutique Ltd. 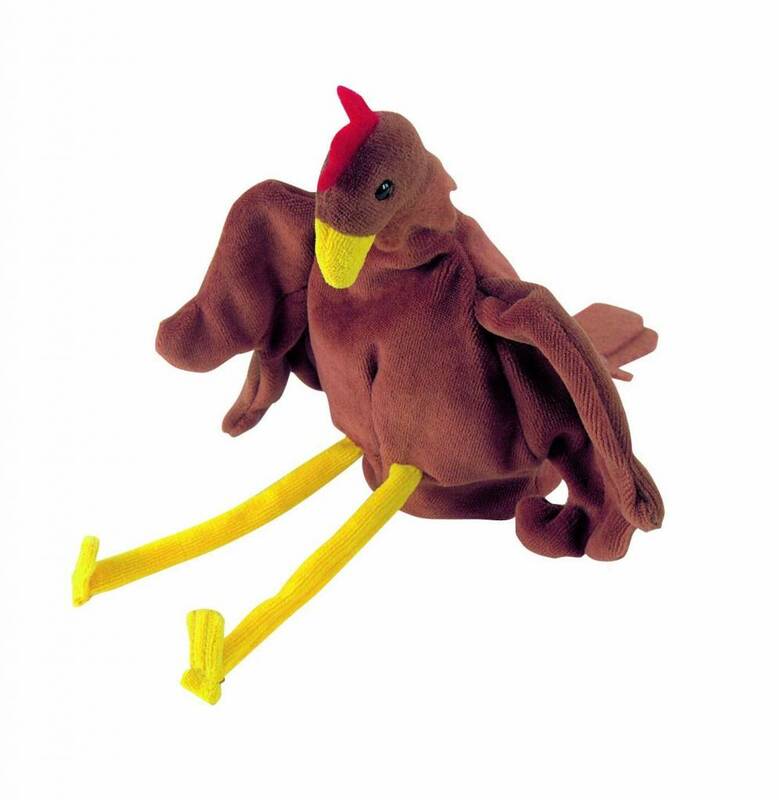 This Chicken handglove puppet is the perfect fit for youngsters who like storytelling and pretend play. puppets helps boost the imagination of young children while enhancing their fine motor skills. As an added feature, the machine-washable fabric stretches just enough for adults to join in, too!